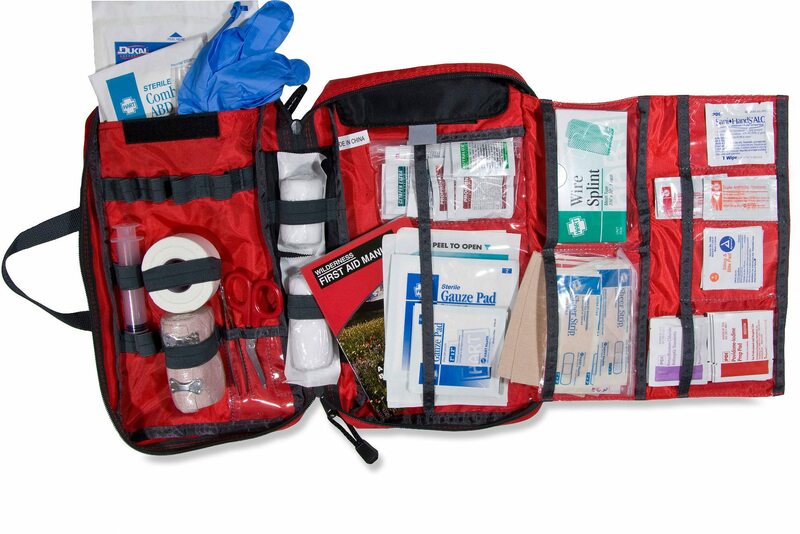 One of the most important thing in for preparing a Bug Out Bag is a First Aid Kit. How would someone not from medical background ever know, what exactly a proper First Aid Kit consist of? You can get a ready made First Aid Kit too, but every kit online has different items. So here we are to help you out with our list of 7 best Bug Out Bag First Aid Kits. This Kit contains 201 items, organized in the brilliant Easy Access Pocket System which makes your kit much faster and easier to use in an emergency, and keeps everything easily organized even after repeated use. This kit contains hospital-quality supplies to treat a variety of injuries and illnesses. Adventure Medical Kit could prove essential for emergency preparedness in a variety of travel situations such as Trekking and Hiking. 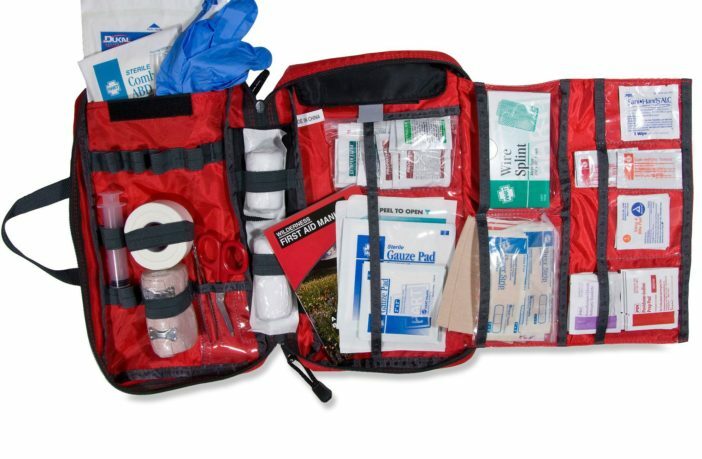 This kit includes sterile bandage materials, wound care, blister/burn care, CPR faceshield, fracture/sprain care, common medications, and essential tools contained in a kit bag. Has a wide array of dressings and medications. This kit is very basic. 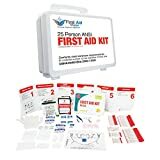 Compact First Aid kit has 168 pieces of comprehensive first aid treatment products. The case in which the kit comes in is lightweight, shockproof and not easily deformed. Has a waterproof laminated bag to protect your supplies. Not much room to add your own medicines. It has 291 useful and valuable hospital grade medical supplies. This First-Aid kit is great for long mountain treks and even daily use. 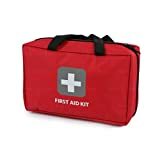 This kit is best for people who are athletes and like to keep a first-aid kit handy. It is small, compact and consists of just most important and basic First-aid items. All the items are packed in a well-organized pouch. Every component is labeled telling you what the item is, what it should be used for, and how many you need to keep in your kit. As the kit is lightweight, portable and handy it is a great choice for hiking and trekking.